"The Lyric Cinema opened on 6th January 1936 with Shirley Temple in "The Little Colonel". 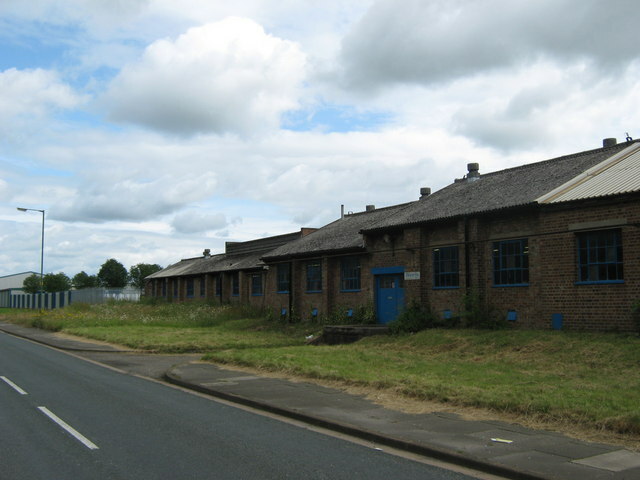 The building has an imposing corner location and has two entrances, above which is a green pantile mansard roof. 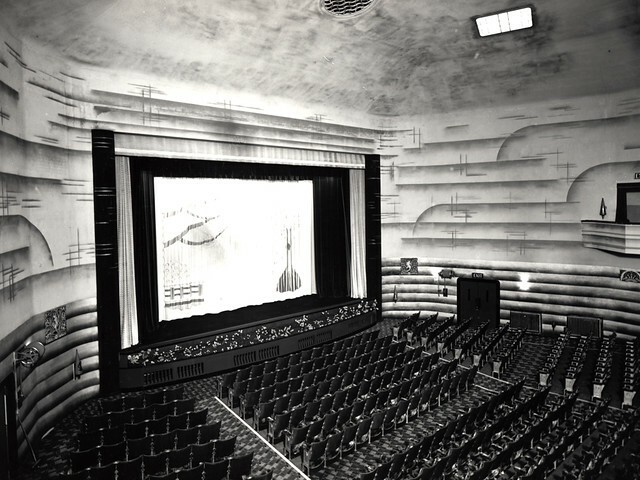 Seating was provided in stalls and circle, with a 38 feet proscenium opening, a 10 feet deep stage and added facilities of a cafe and a free car park. 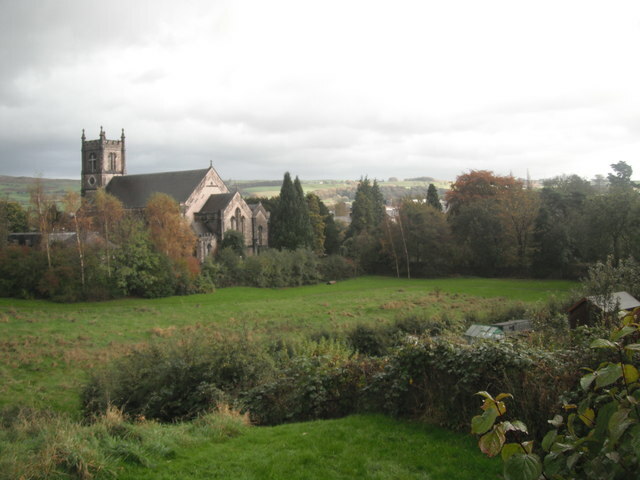 It was designed by Newcastle architectural firm Marshall & Tweedy, with internal decorations by R.J. Richardson. 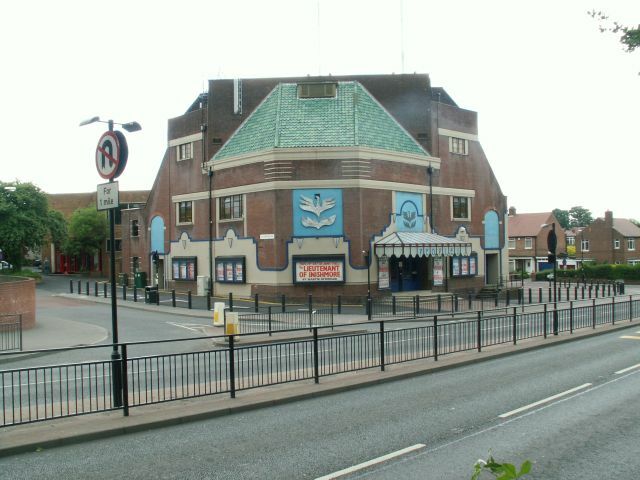 Throughout its life it was an independently operated cinema, the initial operators being Tyne Picture Houses Ltd. of Wallsend. 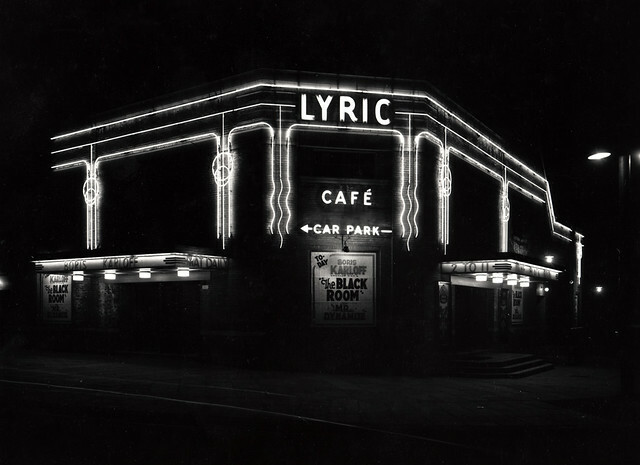 The Lyric Cinema was closed as a cinema on 20th June 1959 with Alec Guinness in “The Horse’s Mouth”. 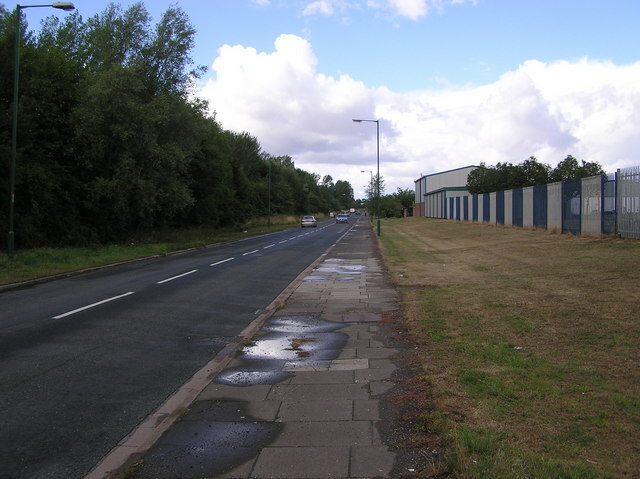 It was a victim of the introduction of Tyne-Tees commercial television which began broadcasting in the area in January 1959. 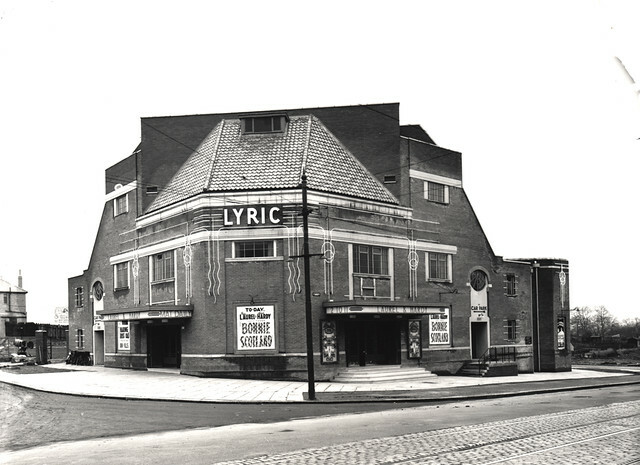 However, the Lyric building was put to good use as it was purchased by the People’s Theatre..." (Cinema Treasures) Stephenson Road, Newcastle upon Tyne, NE6 5QF. Now the People's Theatre.